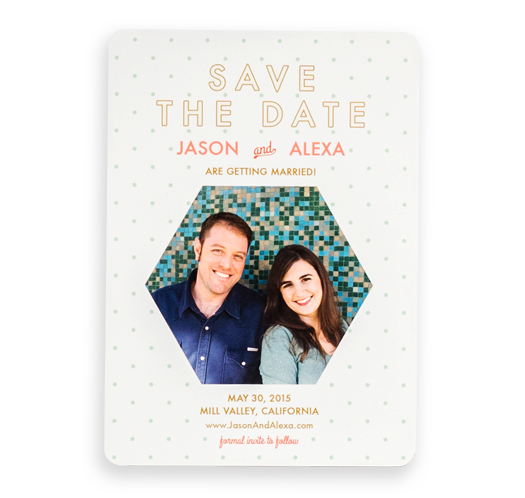 Entice your guests with full color invitation printing. We print on high quality, thick 16 pt. matte and glossy paper. Low prices and 100% satisfaction guaranteed! Get high quality invitation printing for your special events. Invitation cards are the perfect product to announce your wedding, baby shower, house warming, grand opening and other special occasions. Impress your guests with folded invitation card printing. 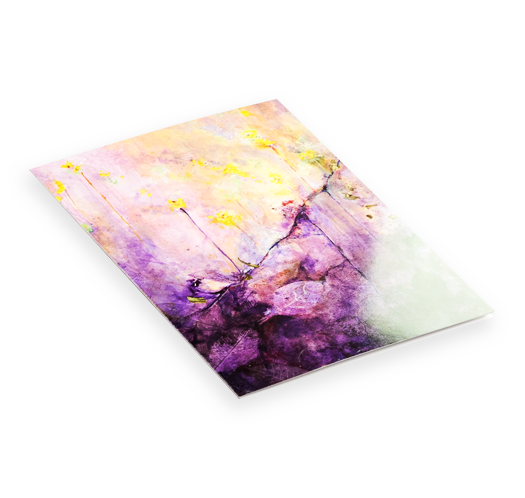 Your images and personalized messages will look stunning on our thick 16 pt. matte and glossy paper.